A complete re-think of the way hair dryers are designed, the Dyson Supersonic Hair Dryer will change your morning beauty routine forever. 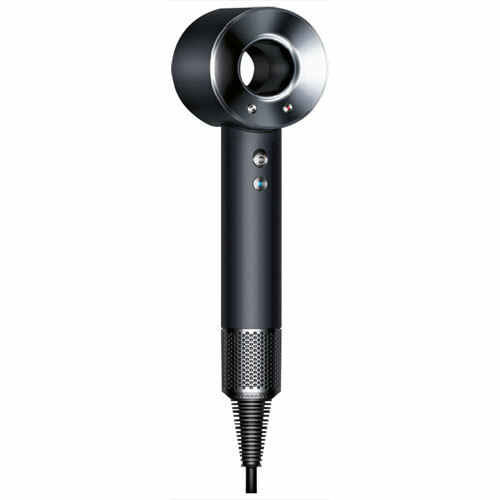 Enlisting the help of some of the world's top hair stylists and engineers, Dyson have created a product that is light-weight, efficient and easy to use, yet still delivers powerful drying and styling results every day. 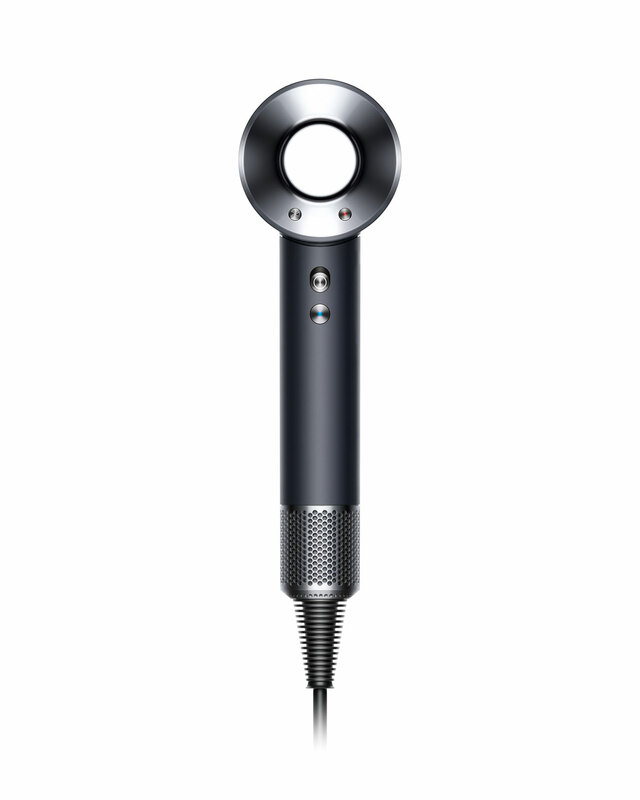 Dyson has turned convention on its head and redesigned the hair dryer by putting the motor in the handle. 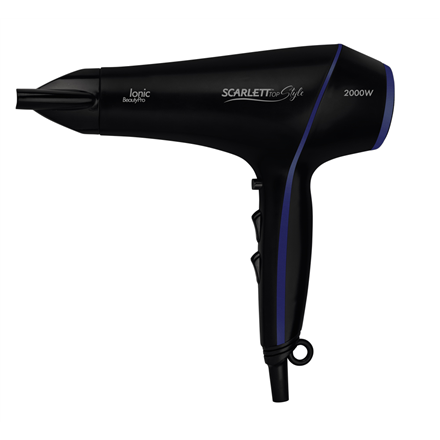 This change has rebalanced the dryer's weight and shape, allowing you to dry your hair for longer without getting that pesky arm ache. The V9 motor also spins up to 110,000 times per minute at one inaudible frequency, making it faster, lighter and quieter than other motors. 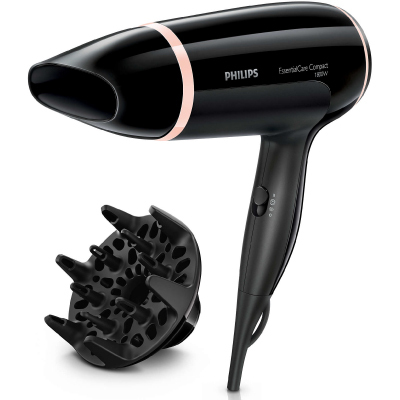 A microprocessor measures and regulates air temperature 20 times every second, keeping the temperature under control, which helps prevent extreme heat damage to protect natural shine. 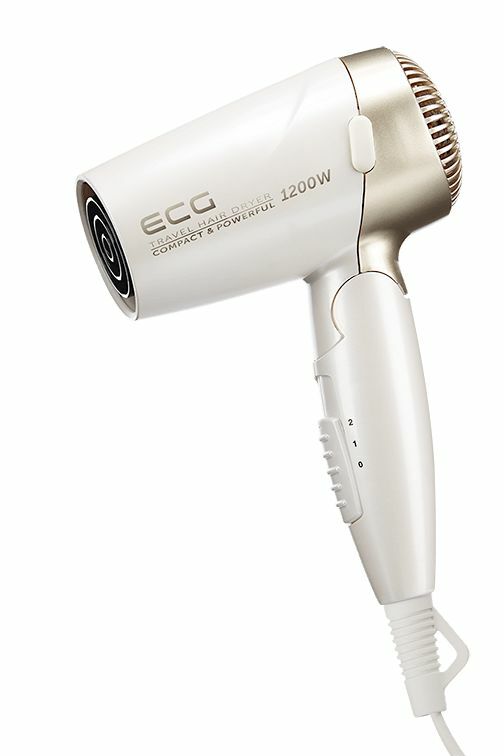 With the Supersonic Hair Dryer, heat and power settings can be adjusted quickly, ensuring controlled, high velocity airflow. 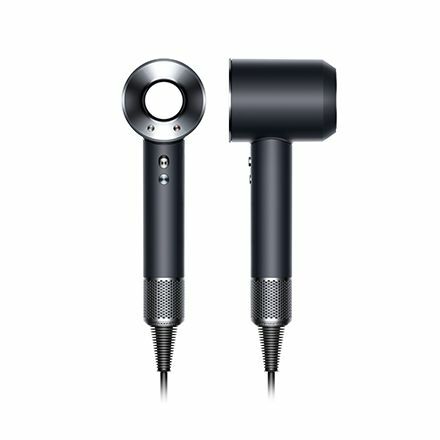 Only the Dyson Supersonic hair dryer comes with magnetic attachments – so you can adjust quickly and easily. The Dyson diffuser disperses air evenly around your curls, helping to reduce frizz and improve definition. With the Dyson Styling concentrator, you can shape your hair one section at a time – without worrying about disturbing the rest. 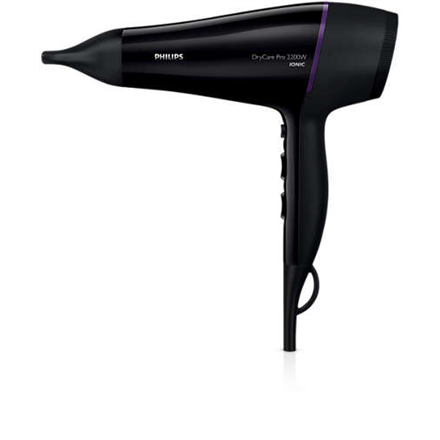 While the Dyson Smoothing nozzle dries hair gently using smooth, wide air. With Heat Shield technology, the surfaces of the attachments stay cool. Even during close‑up styling. Следите за нами и будьте в курсе лучших предложений и новинок!